Plastic surgery is an opportunity to give a desired area of your body a new and improved look. At Casey Oral And Facial Surgical Arts, we promise to deliver the best plastic surgery options and offer outstanding solutions for you and your body. We want to make sure you look like the best you possible. 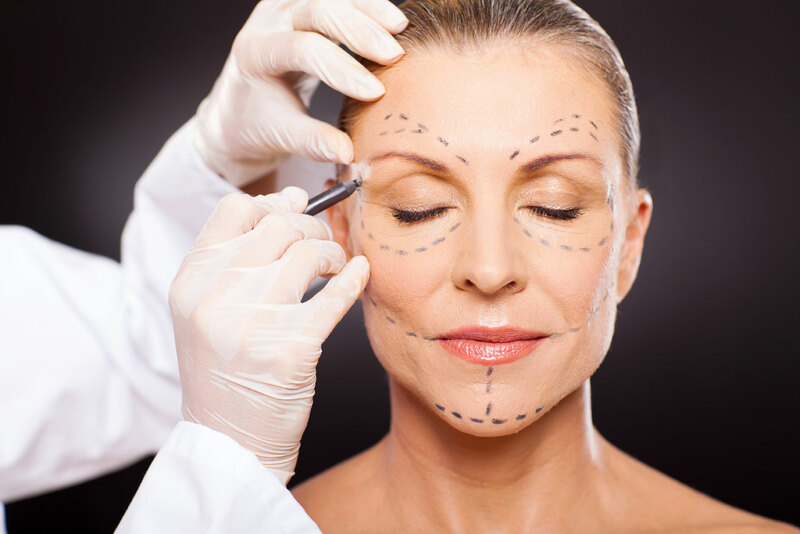 Casey Oral And Facial Surgical Arts specializes in facial, breast and body reconstructive surgeries. We have performed plastic surgery for a total of 25 years, and are very aware of new, current trends. What ever you want us to do, we’ll do for you.